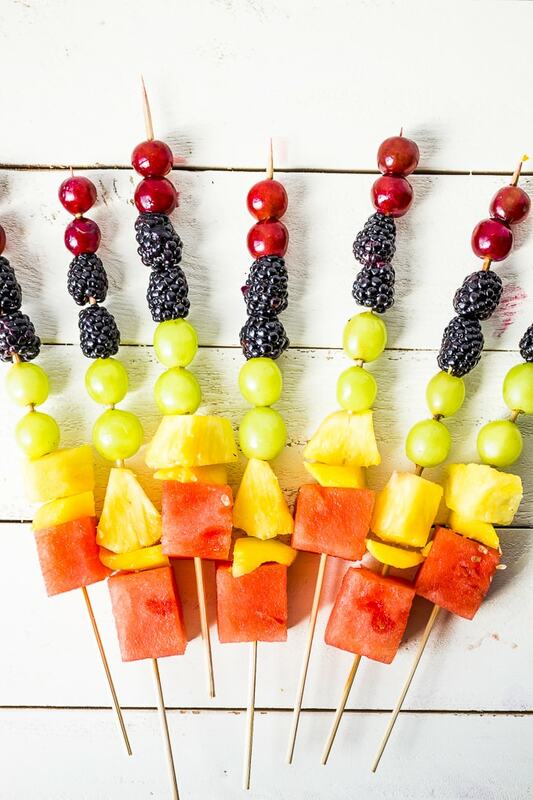 If you’re searching for healthy snacks for kids this Summer, DIY fruit kabobs are the perfect thing to make! Kids will love assembling their own, and you’ll love that they’re allergy friendly. 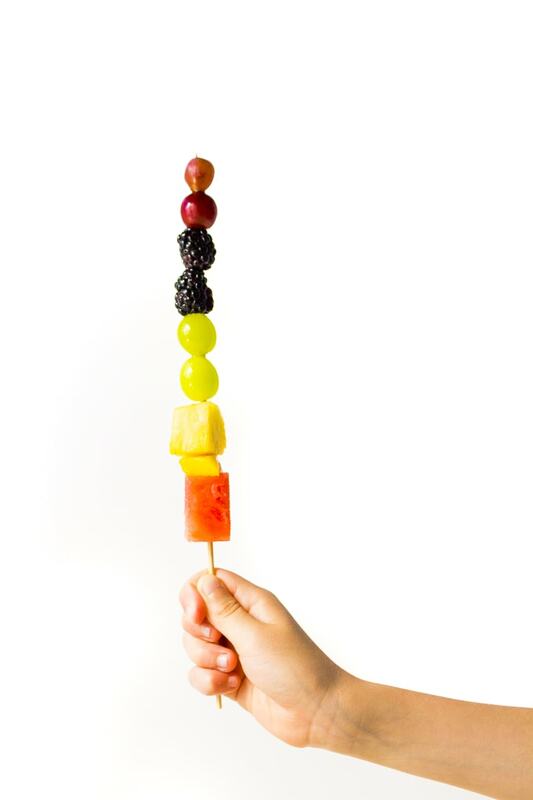 Give the kids something fun and nutritious to snack on! 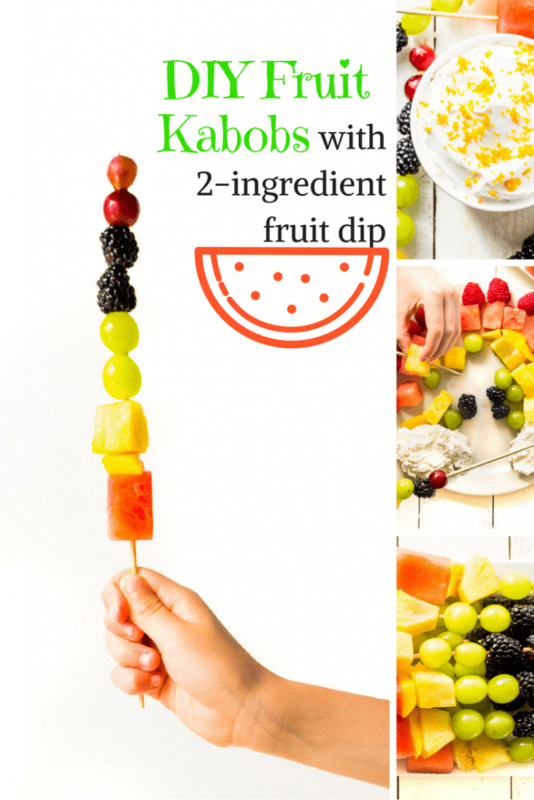 Adding a fruit dip is a fun twist that will encourage even your picky eaters to have a taste, and it’s even a great side dish for adults! 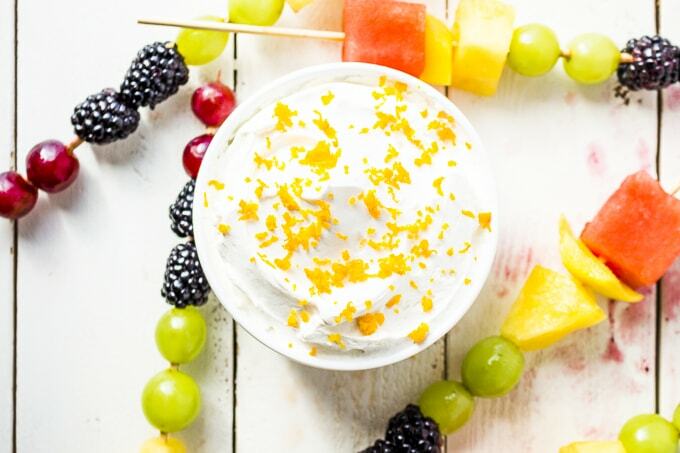 This is the EASIEST fruit dip you’ll ever make. 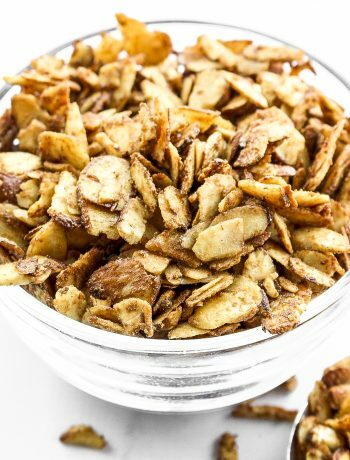 I got the recipe from a friend who often brings it to our family game night along with a bowl of fresh grapes. Adults and kids alike love it! 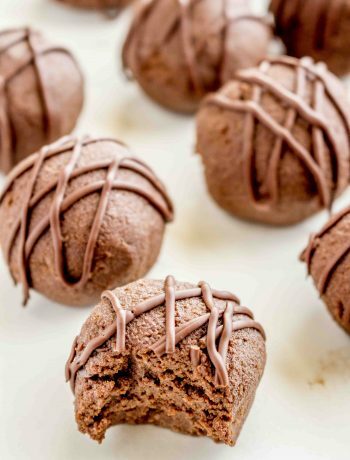 It’s easy to switch up the flavors so have some fun with it. Make the dip by folding the yogurt into the Cool Whip. Transfer it to a cute serving bowl and top with garnish if you want. Wash and prepare the fruit, cutting any fruit that isn’t already bite-sized into 1 inch chunks. 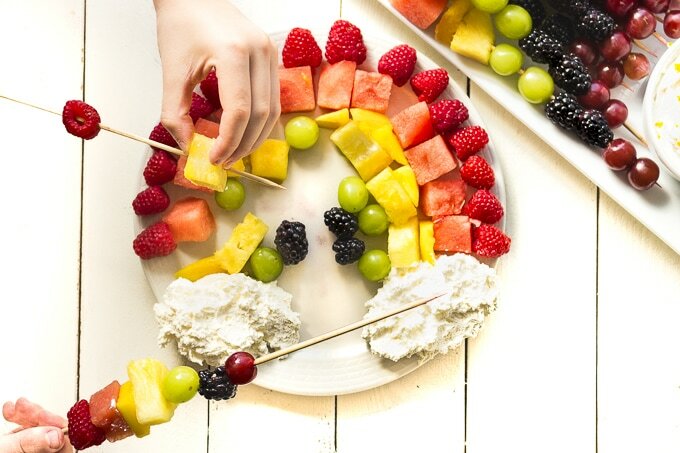 To make the assembly kid friendly, arrange the fruit in small bowls or platters in the order the kids should put them on the skewers. Make sure your wooden skewers are free from splinters. Finally, the fun begins! Assemble in a rainbow pattern. 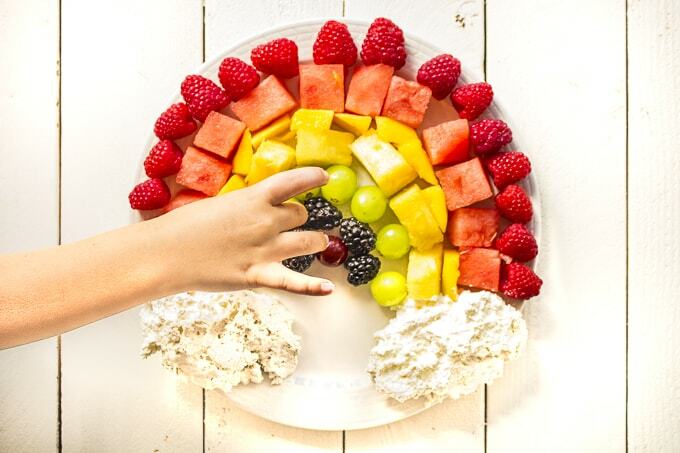 Use red, white, and blue fruit for the 4th of July, or just use the fruit you have on hand. Get creative! 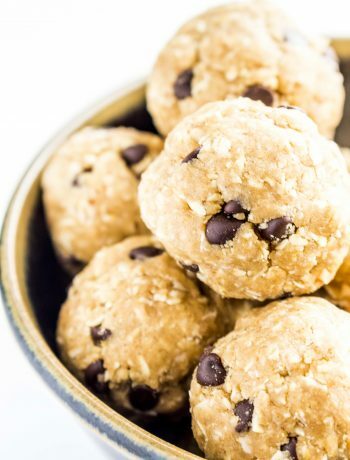 This is a fun idea for a healthy snack for the whole family. Love that you themed it for St. Patty’s Day. All of the dips sound so good that I think I have to make all of them!